Air pressure shortens filtering time to 20 seconds. This avoids the bitterness of long processes such as drip brewing. 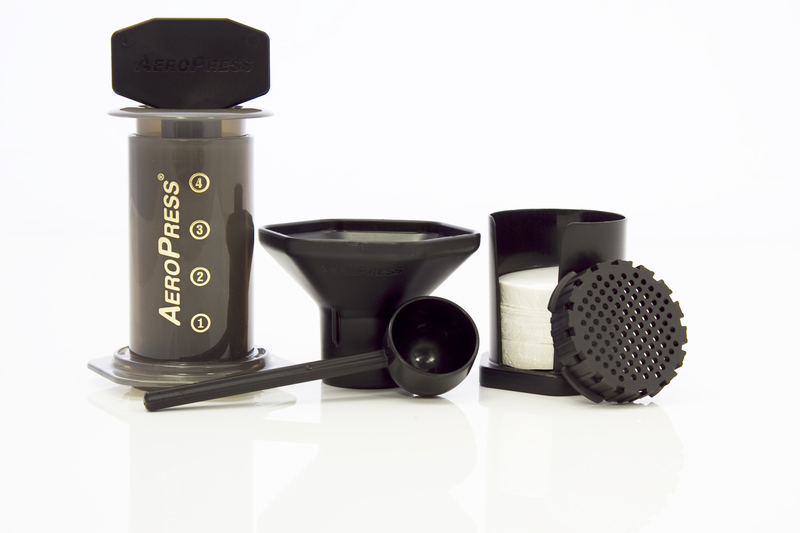 pH testing measured AEROPRESS brew’s acid as less than one fifth that of regular drip brew. 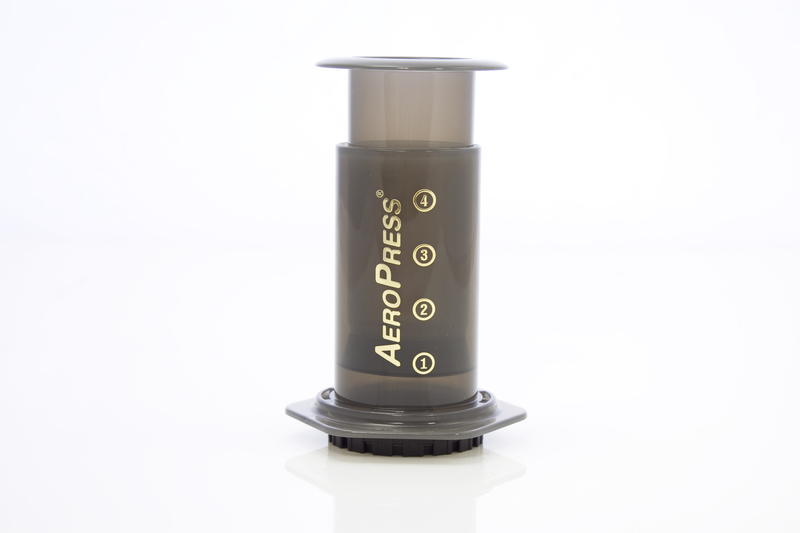 The low acid is confirmed by coffee lovers who report that AEROPRESS brew is friendlier to their stomachs. 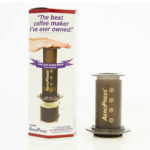 AEROPRESS is the result of several years of applied research by inventor/engineer Alan Adler. He conducted numerous brewing experiments, measuring the brew with laboratory instruments. The experiments demonstrated that proper temperature, total immersion and rapid filtering were key to flavor excellence. He then designed and tested dozens of brewers before settling on the AEROPRESS design. The design was further validated by coffee lovers who tested prototypes in their homes. Adler has about forty U.S. patents and an equal number of foreign patents. He is President of Aerobie, Inc, Palo Alto, California and a lecturer in mechanical engineering at Stanford University. Adler’s best-known invention is the Aerobie flying ring which set the Guinness World record for the world’s farthest throw (1,333 feet).